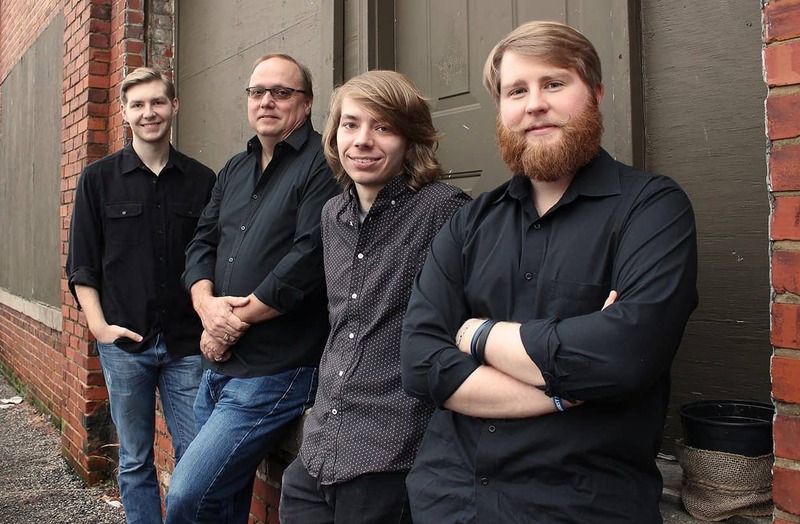 London band Frontier is made up of brothers Ethan and Andrew Worley, their cousin Caleb Caudill, and their friend Dave Grigsby. 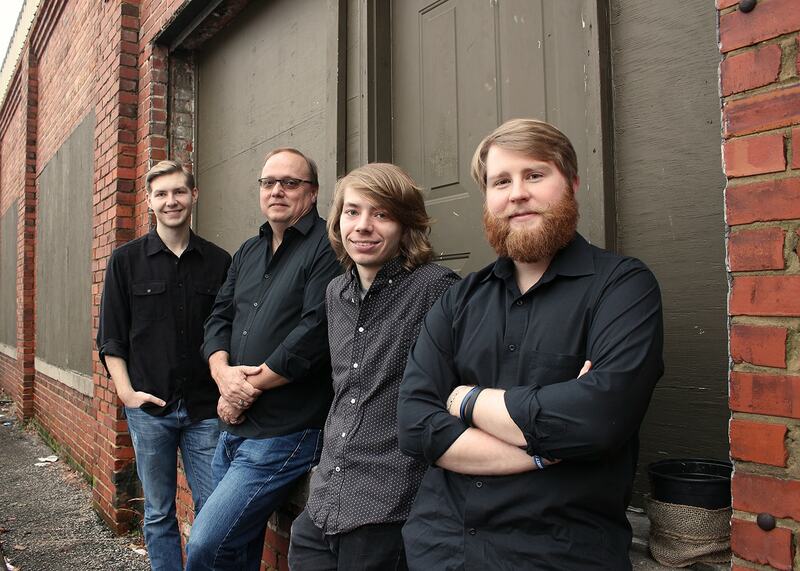 Frontier’s songwriting and style of music have roots in the age of classic rock and roll and powerful vocal harmonies. The show will take the audience on a fun journey through the decades as they highlight their favorite music from the 50s, 60s, 70s, and 80s. It’ll showcase the evolution of music through the years and features some artists that have impacted their own songwriting. Come prepared to have fun and sing along at this musical celebration of rock and roll! Doors will open at 5:30 pm. Seating is on a first come, first served basis until capacity is reached.